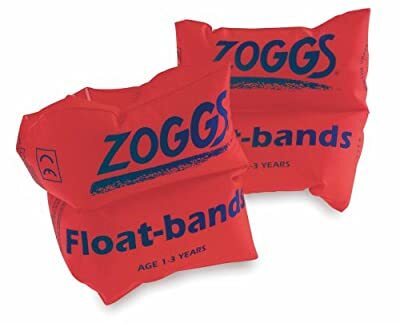 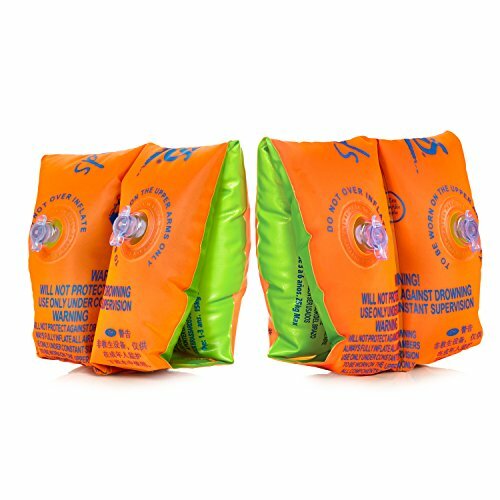 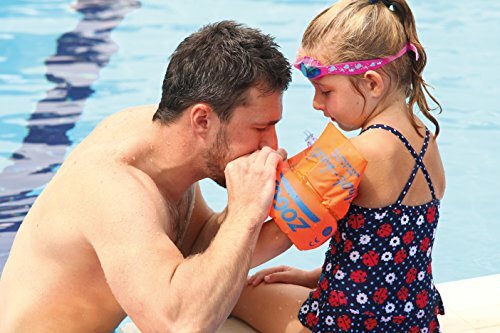 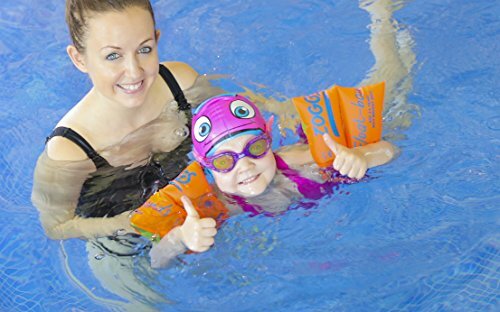 The Zoggs float bands ensure safety in the water and are excellent for developing swimming skills. 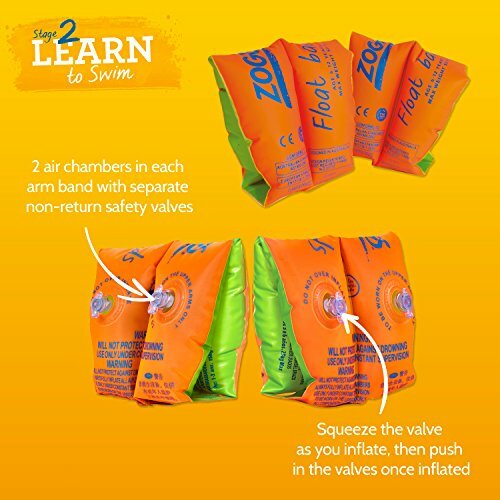 They feature dual air chambers with security valves that allow the user to safely adjust air pressure in one or both chambers as the confidence in the water improves. 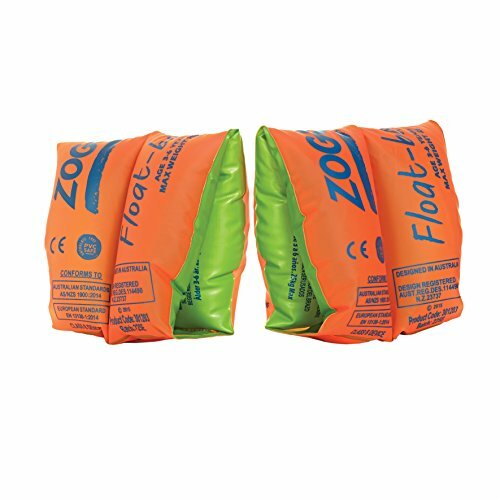 The bands are made from highly durable heavy duty vylux that makes them more resistant to perforation and tearing.